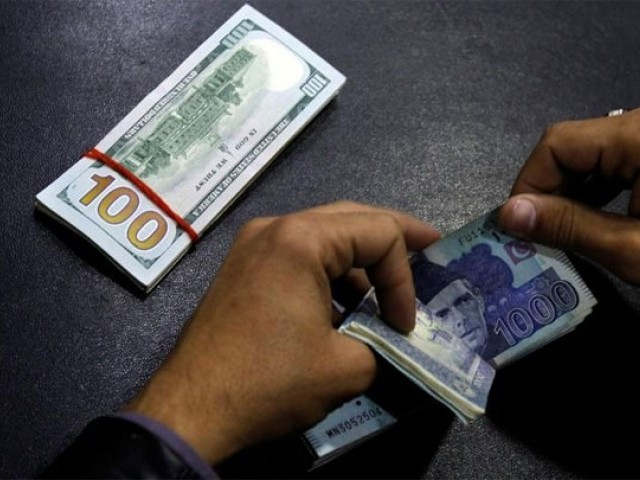 JAKARTA: A global money-laundering watchdog, the Financial Action Task Force (FATF), will place Cambodia on its watchlist on Friday because of concern it is highly vulnerable to money laundering, a high-level source at the organisation said. The placing of Cambodia on the FATF’s ‘grey list’, to be announced in Paris, will likely curtail international financial, investment and trade flows to and from the Southeast Asian country. 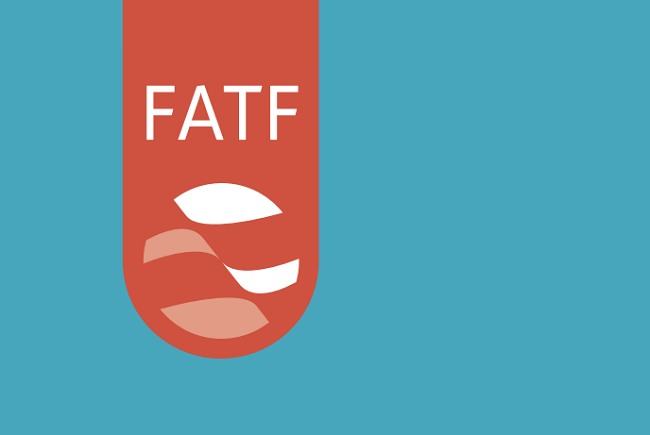 The FATF is an inter-governmental organisation that underpins the fight against money laundering and terrorist financing.